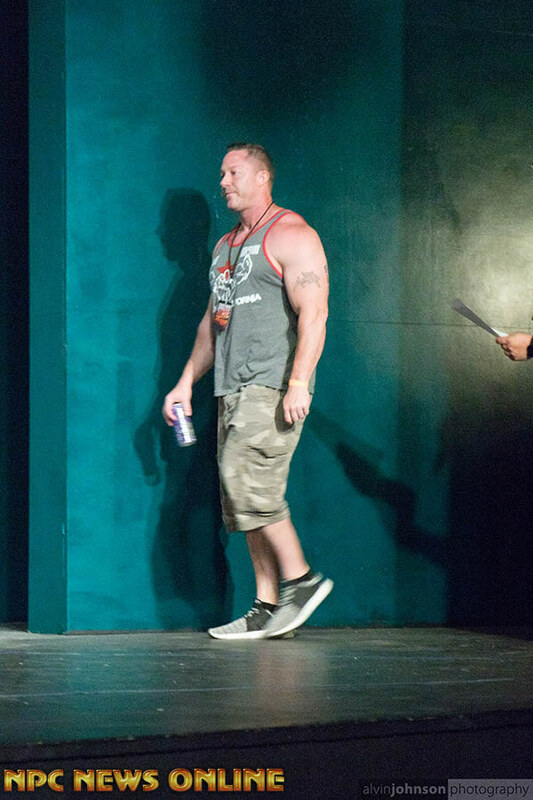 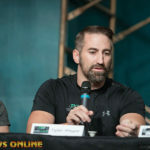 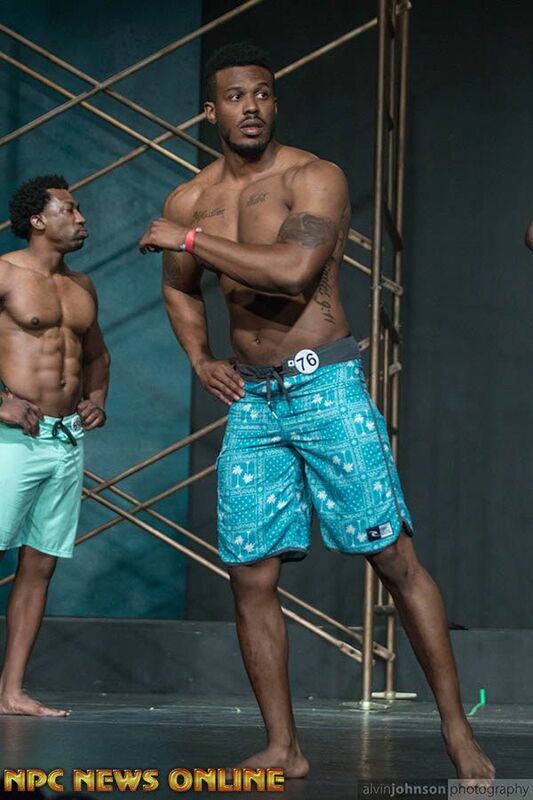 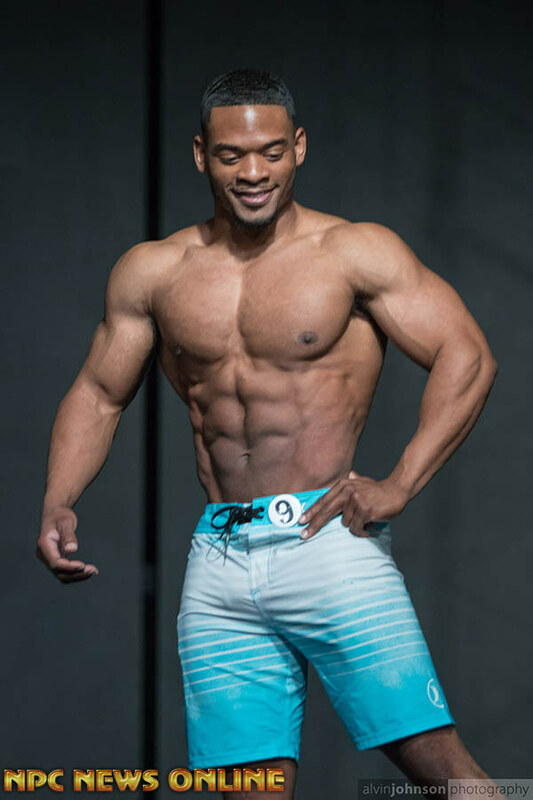 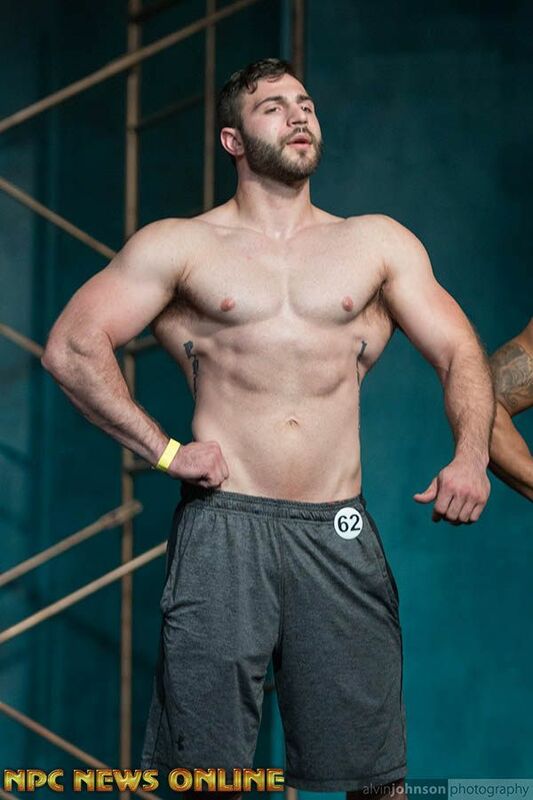 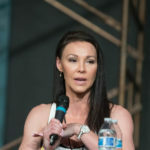 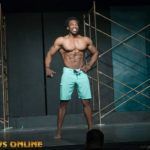 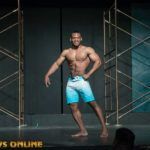 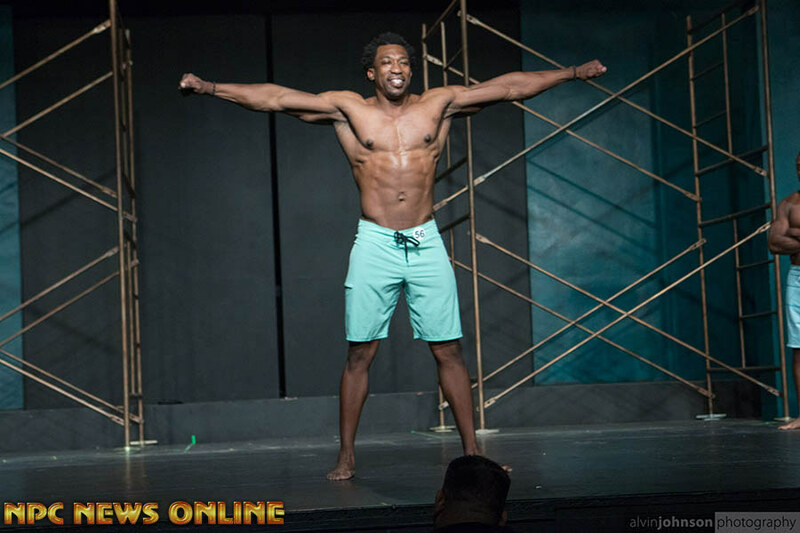 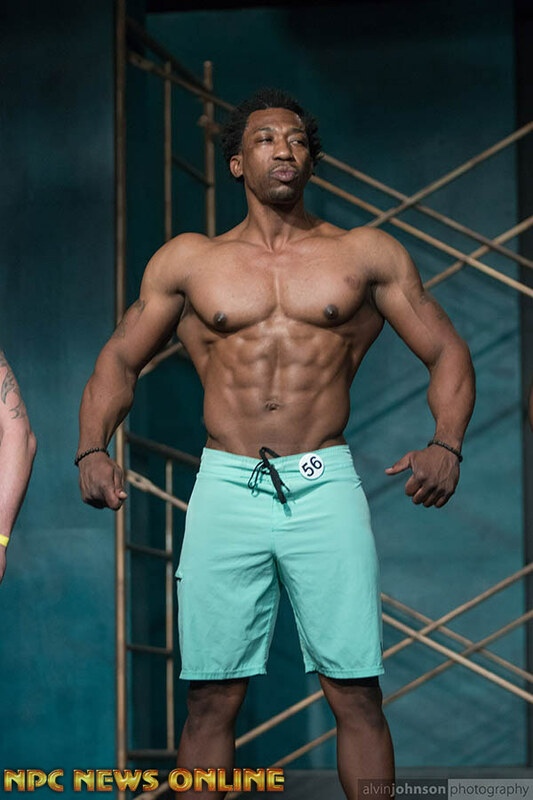 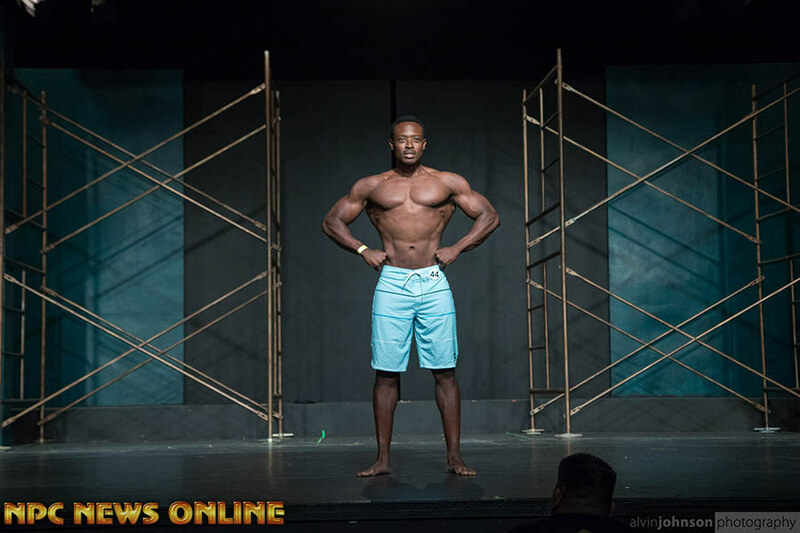 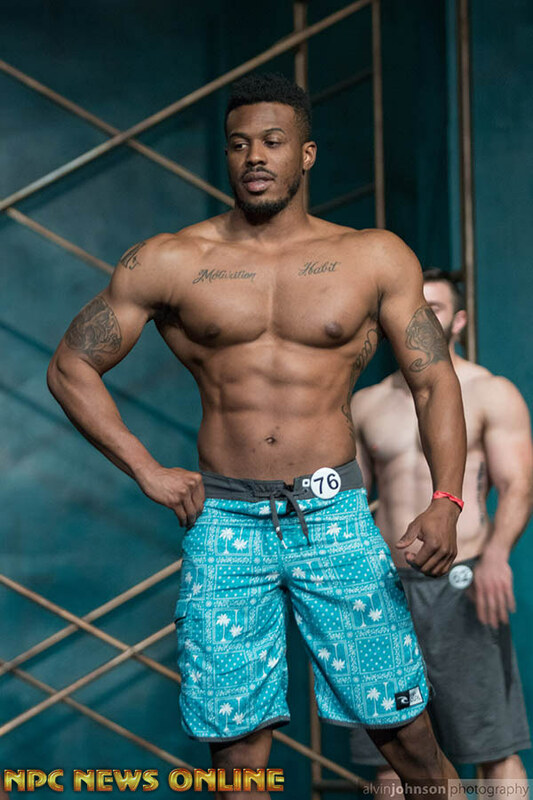 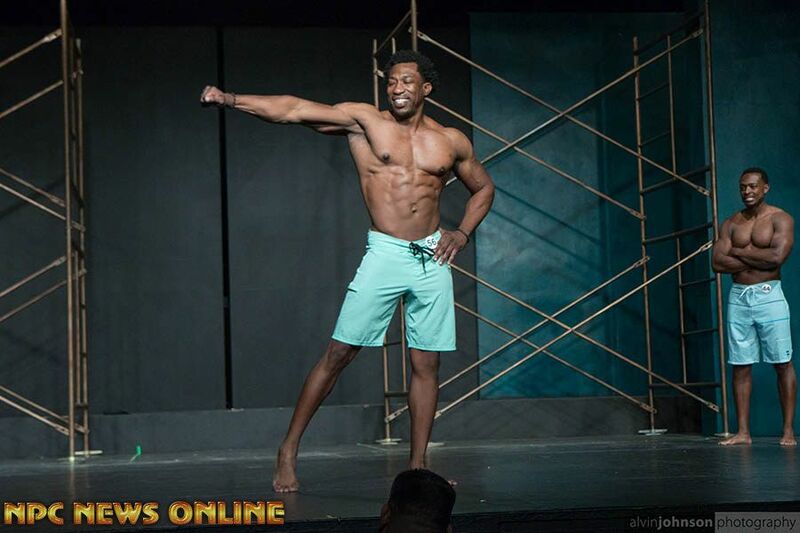 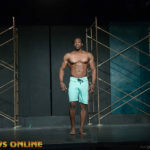 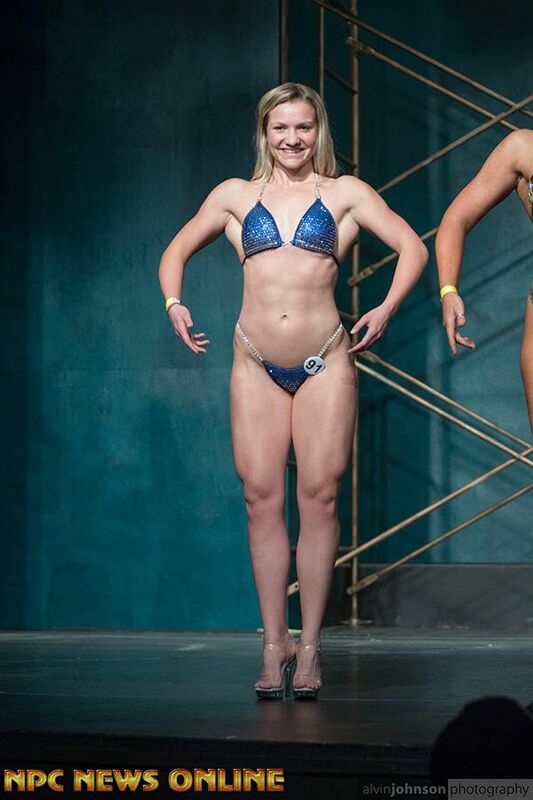 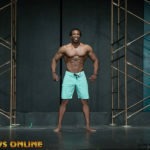 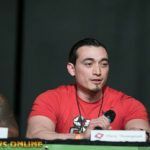 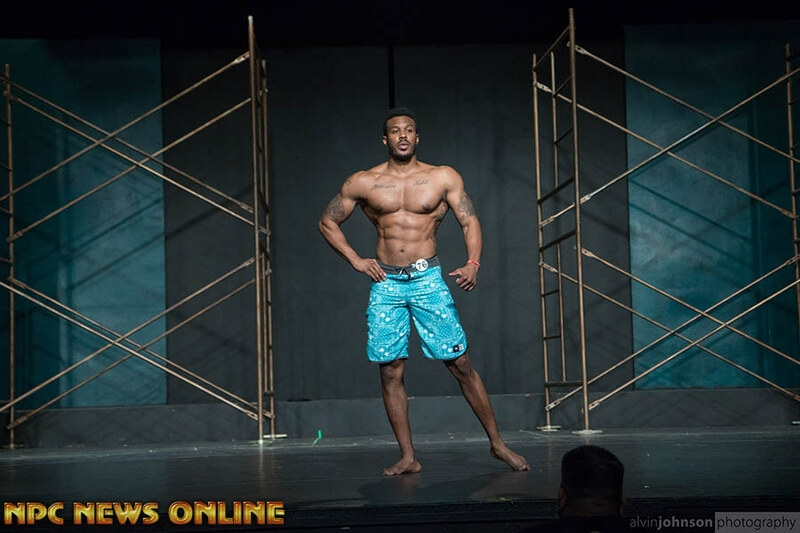 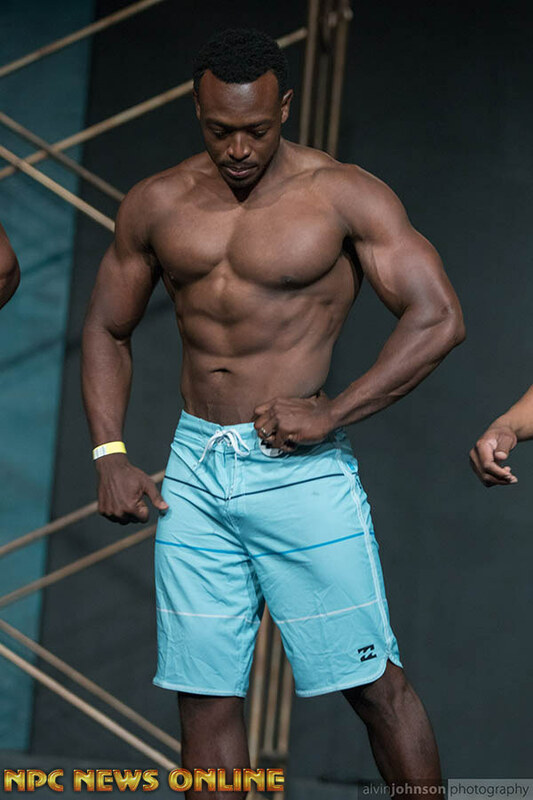 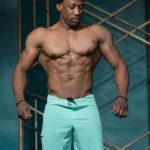 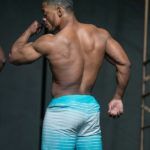 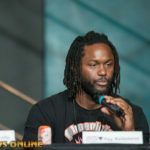 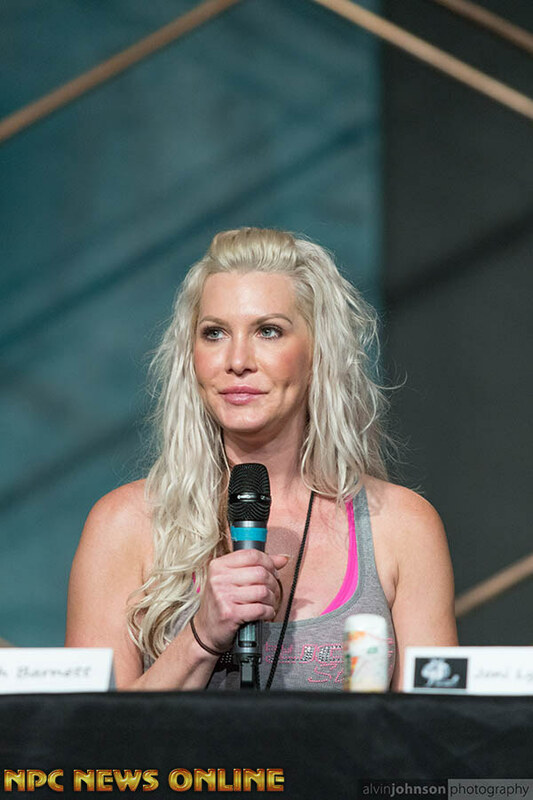 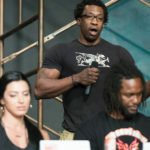 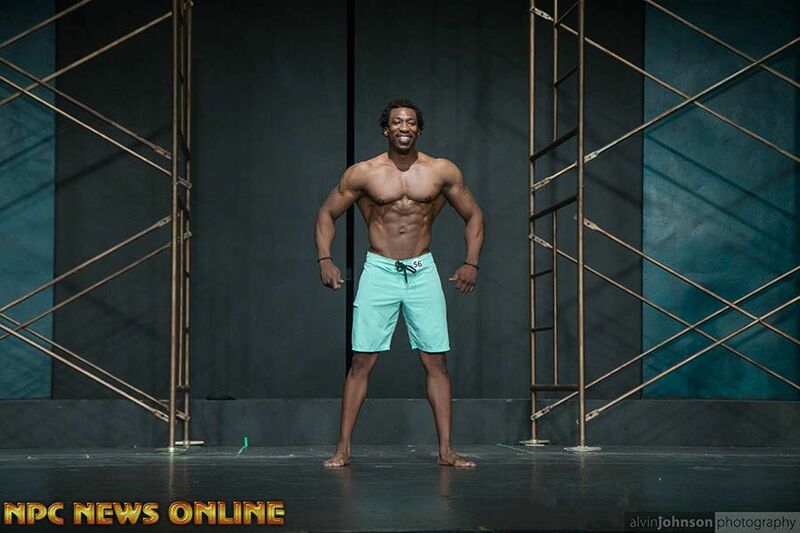 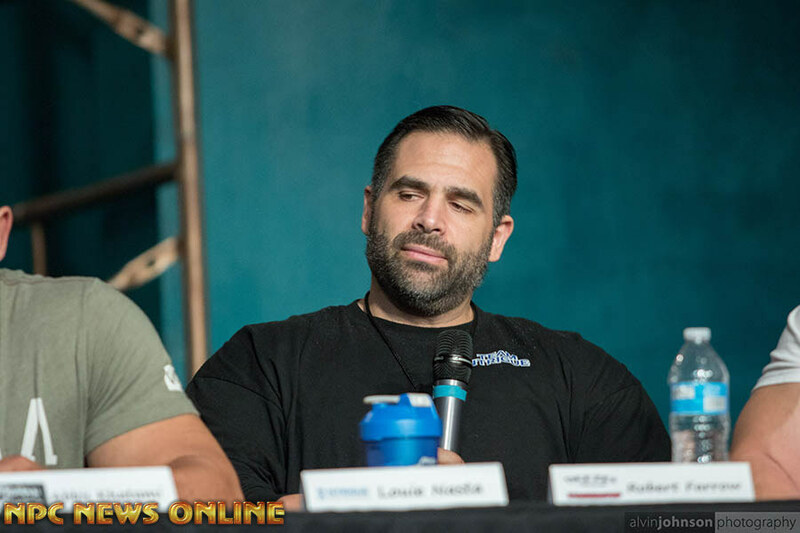 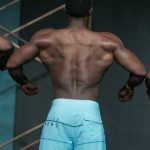 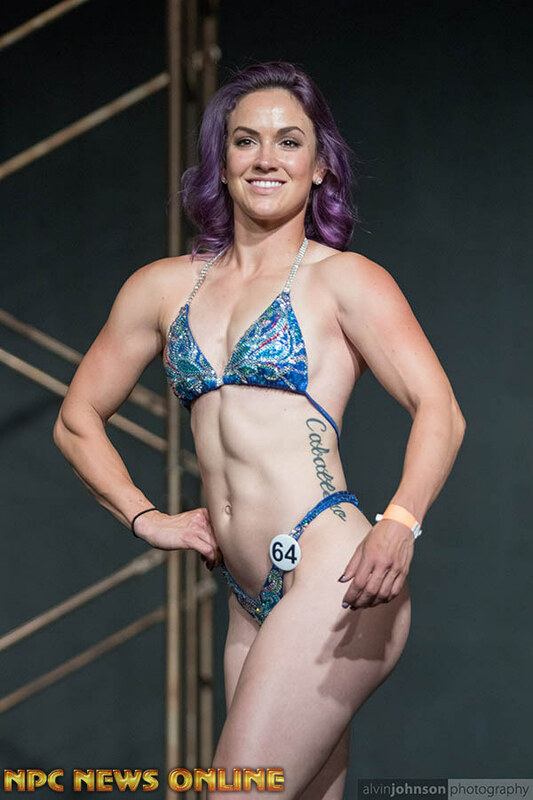 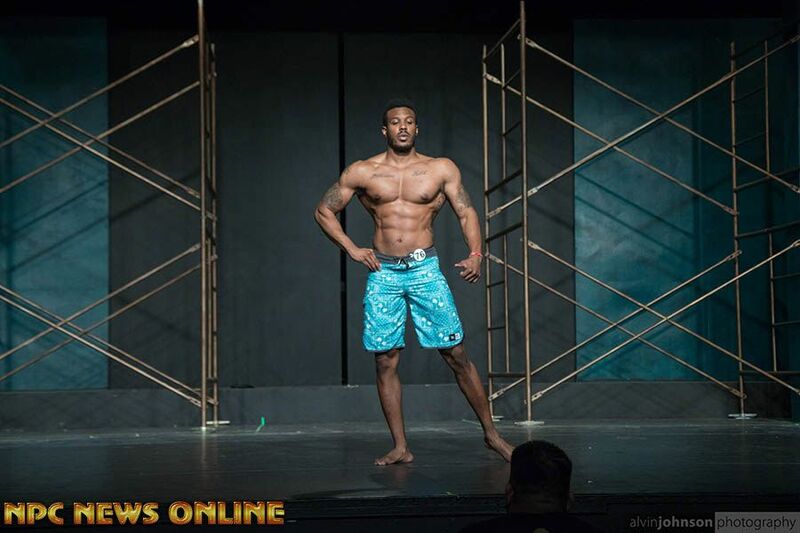 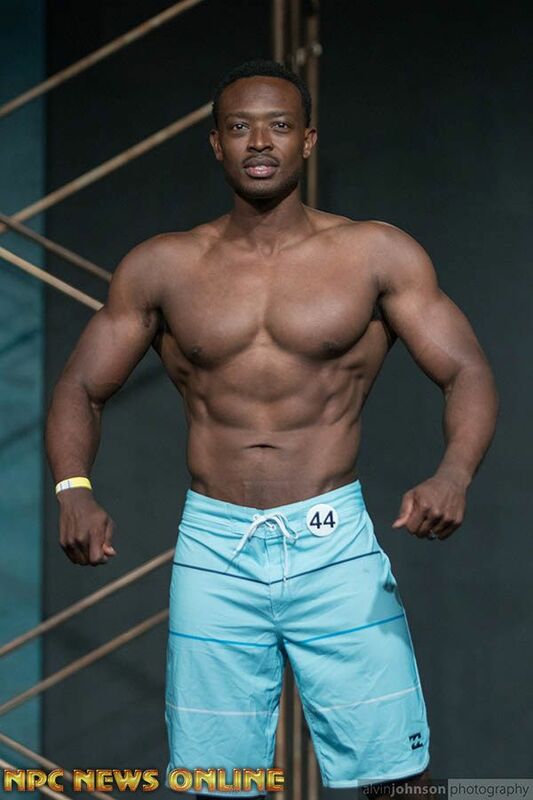 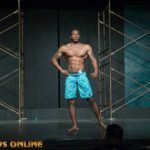 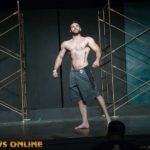 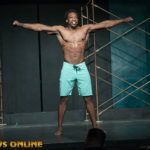 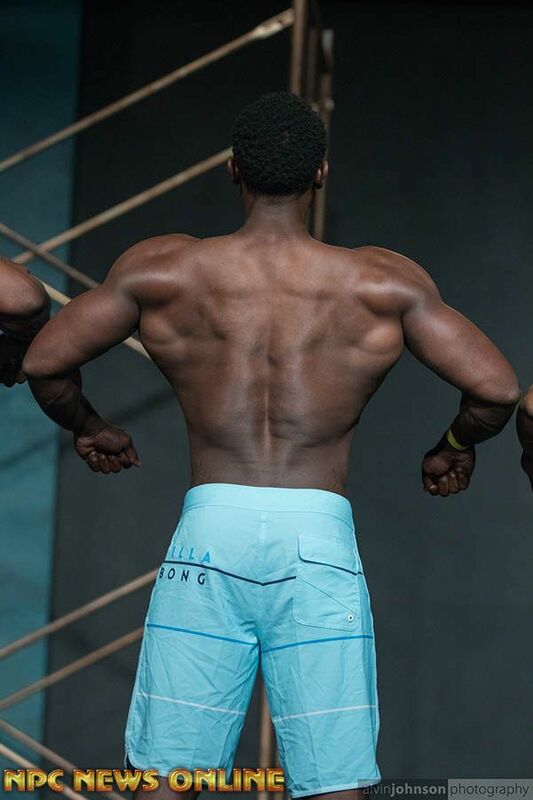 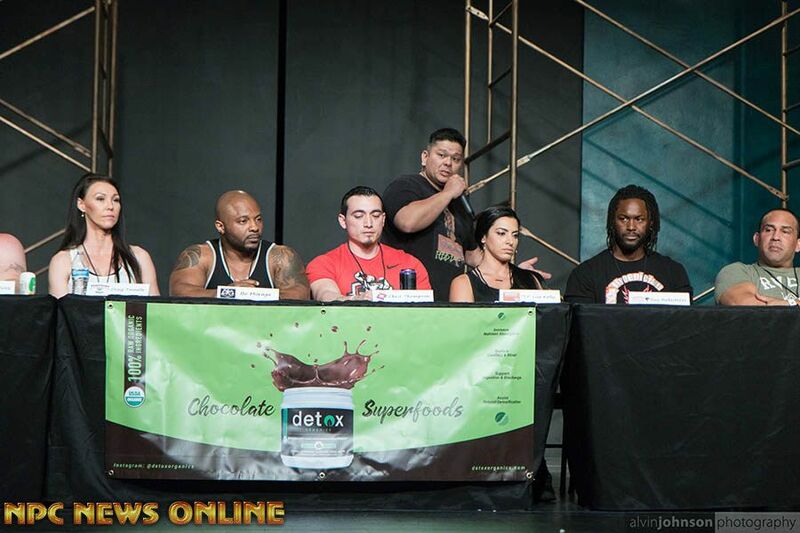 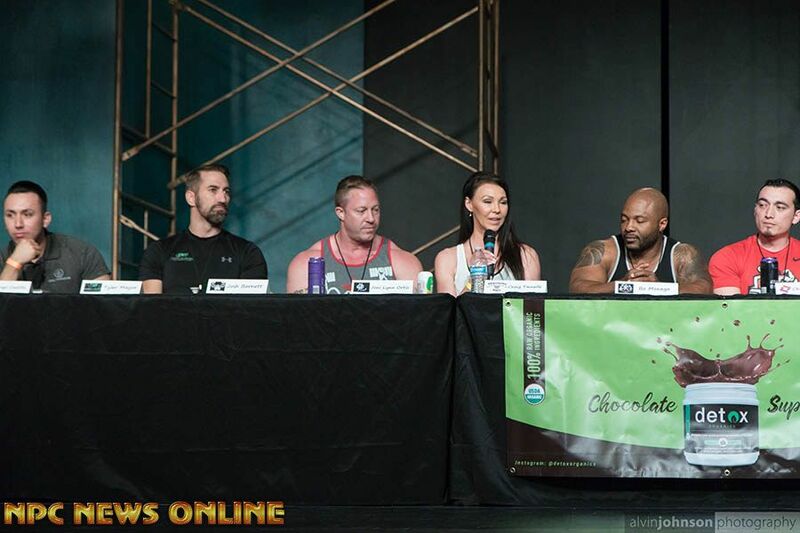 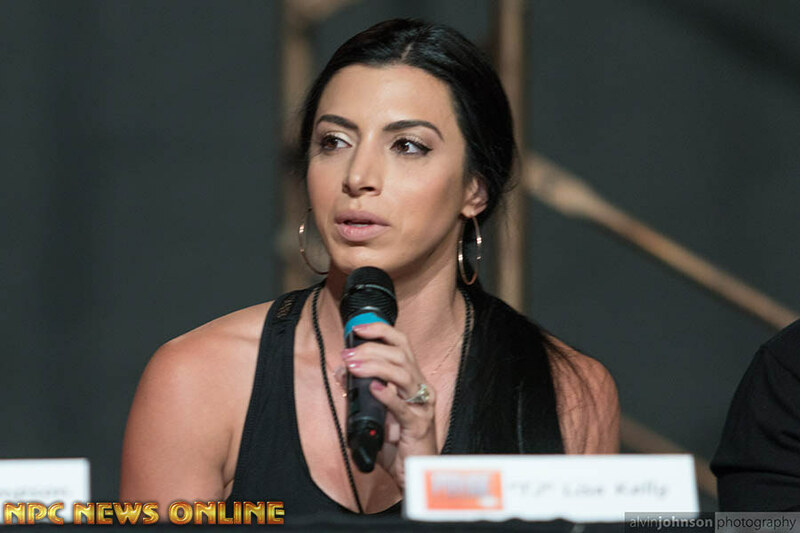 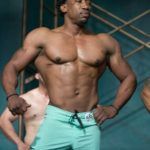 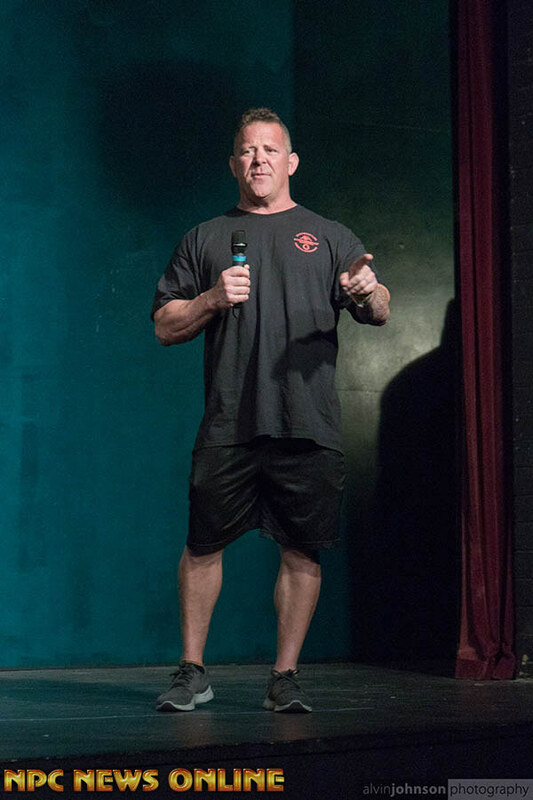 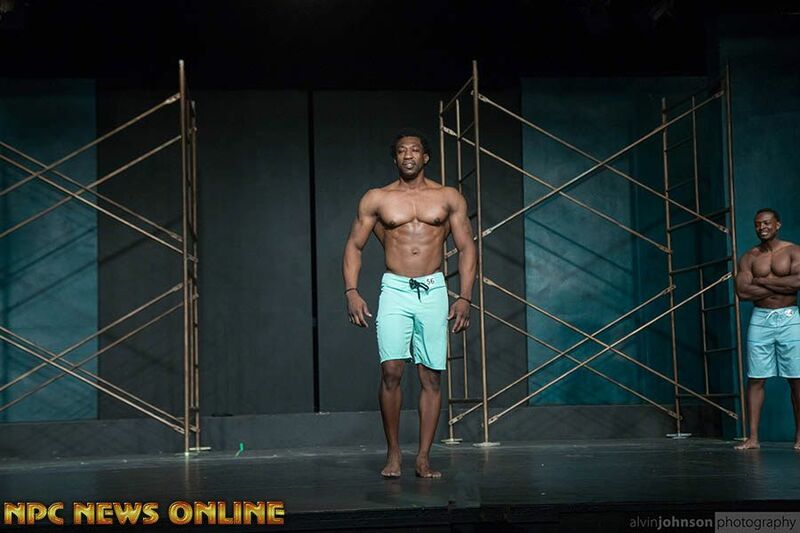 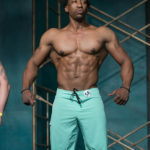 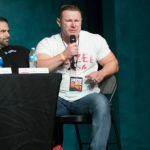 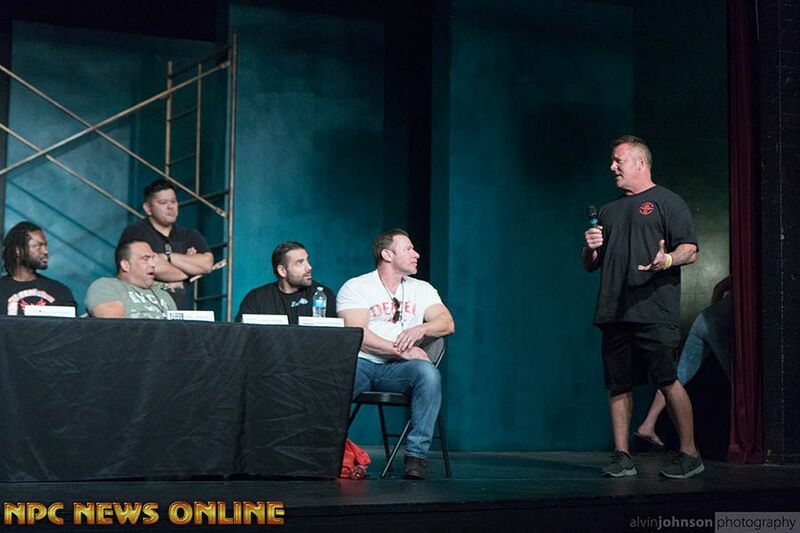 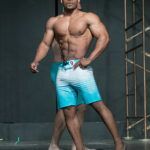 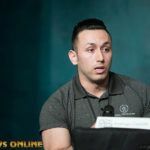 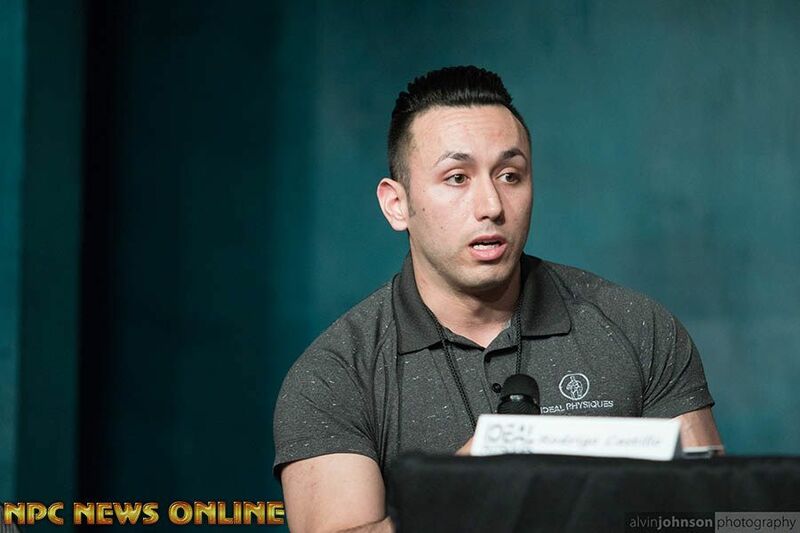 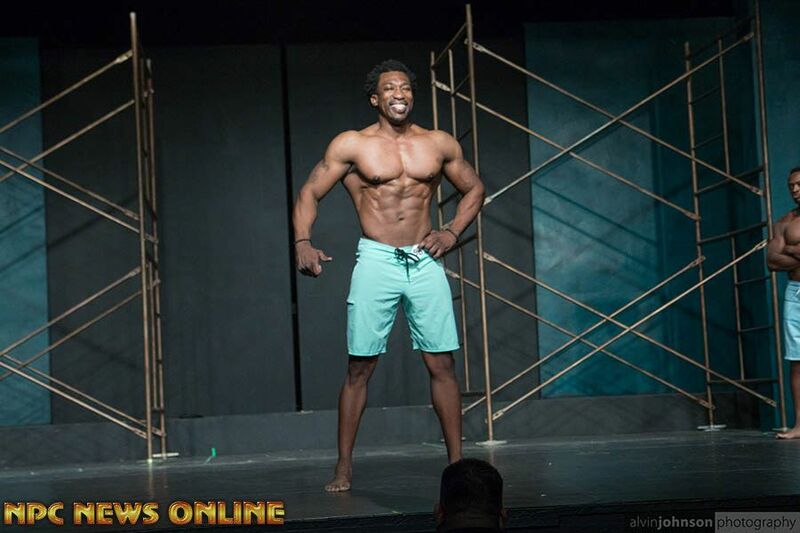 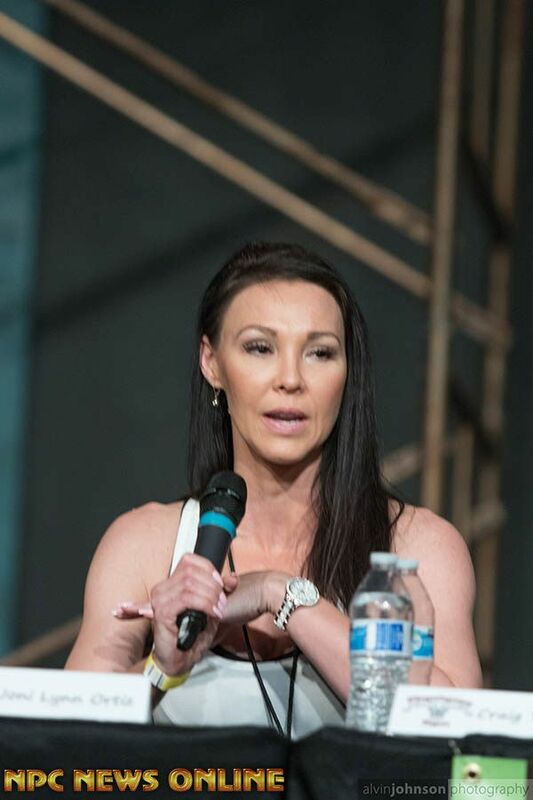 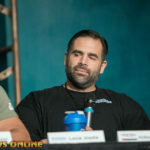 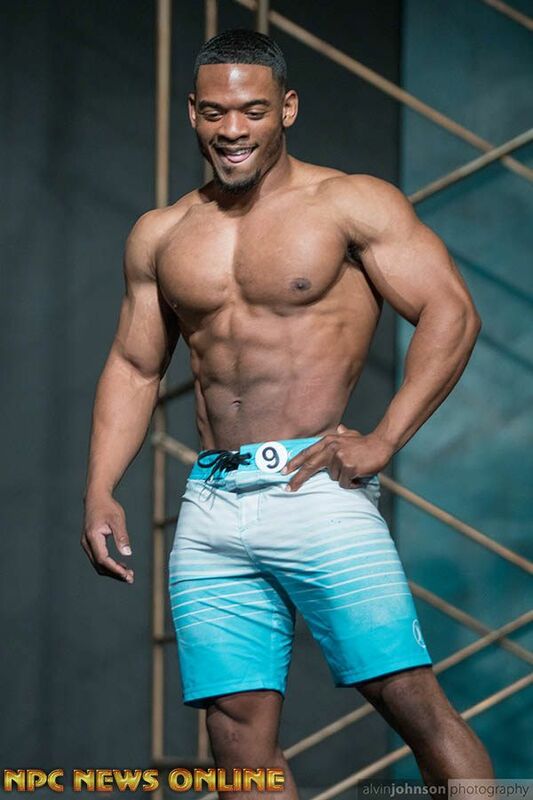 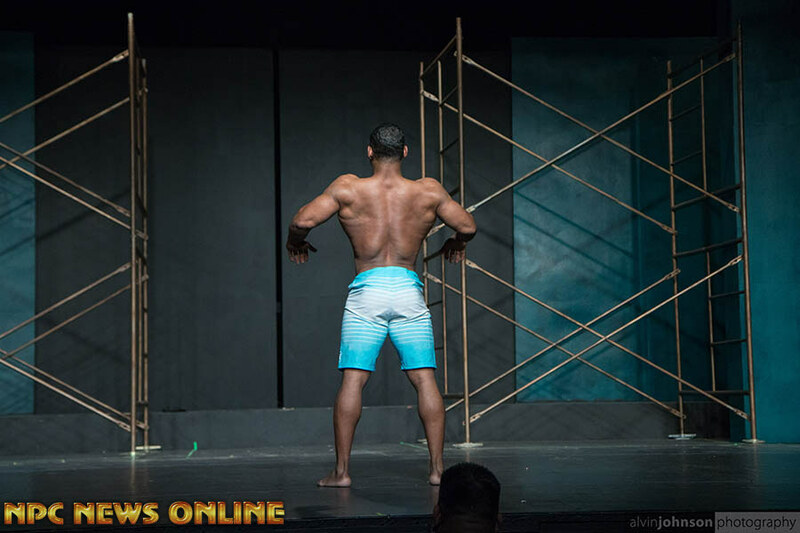 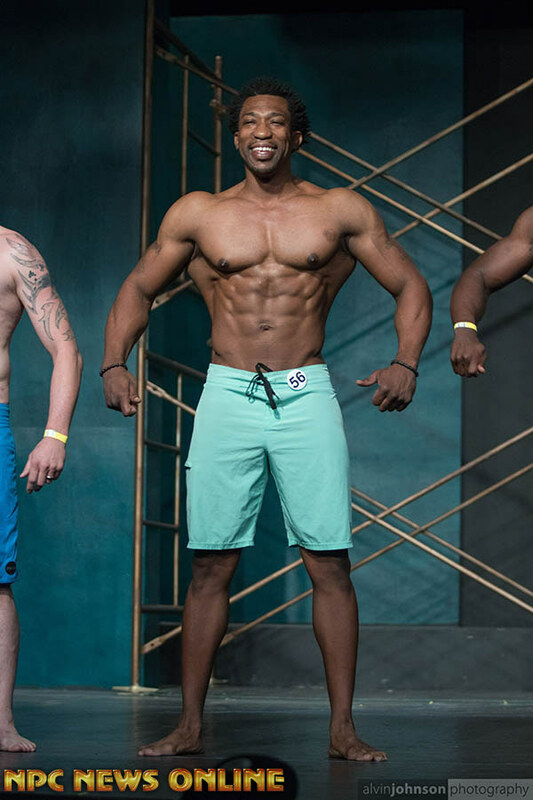 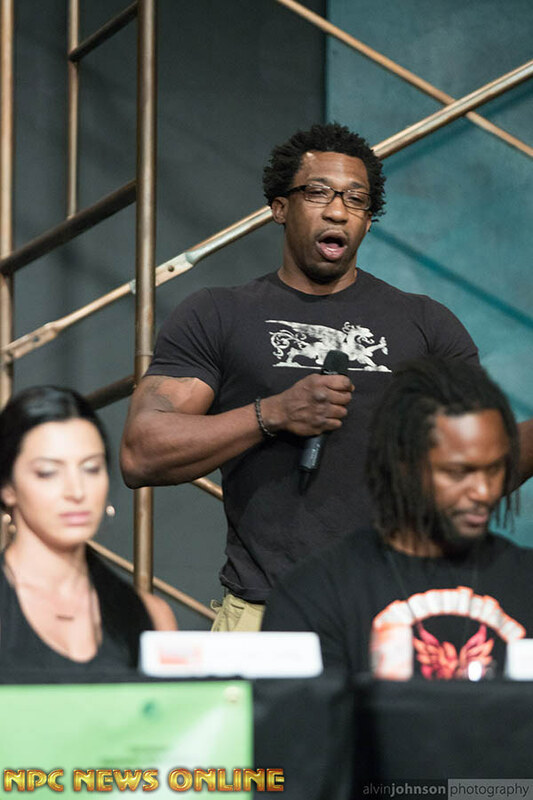 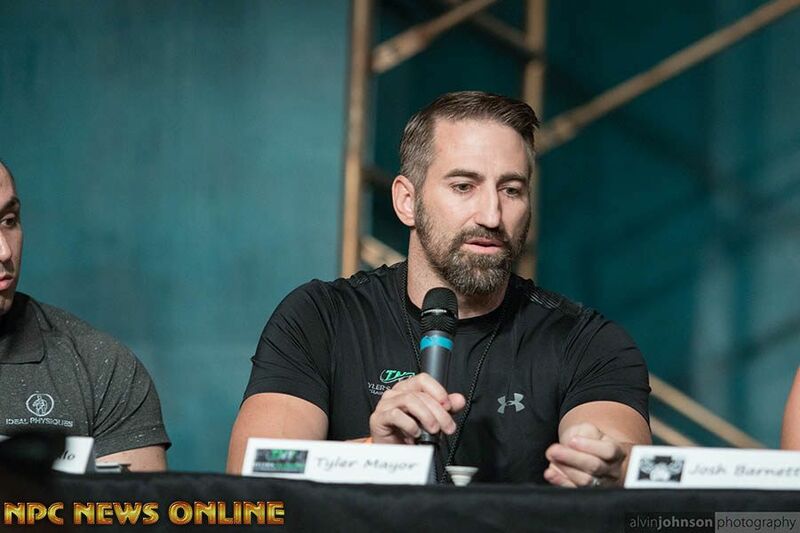 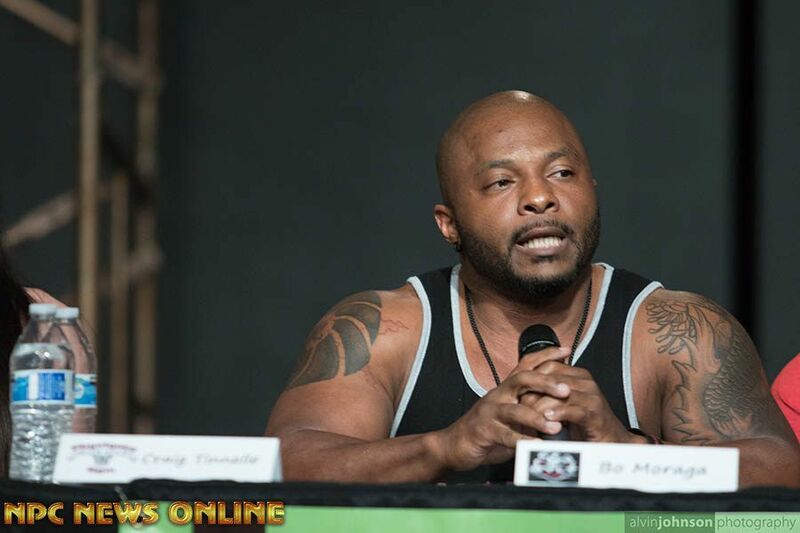 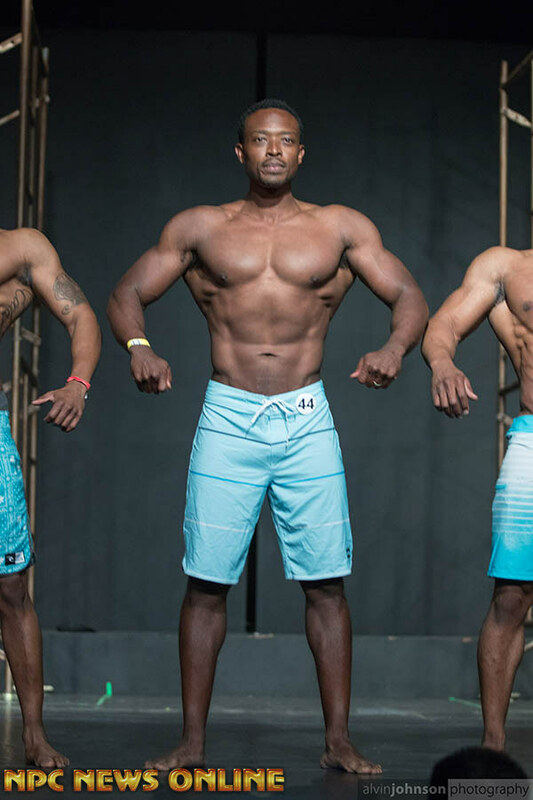 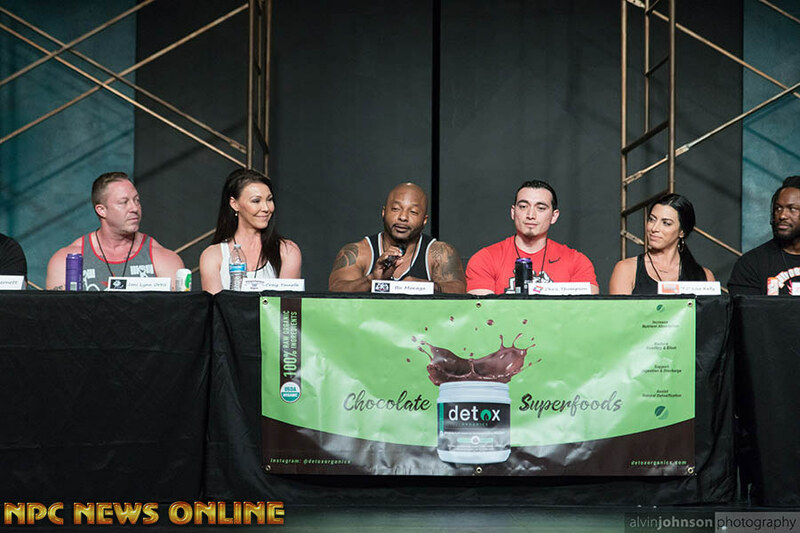 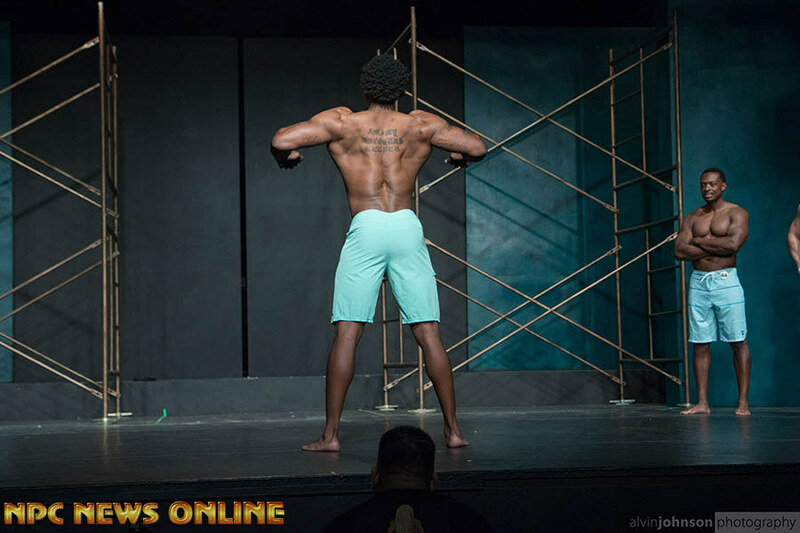 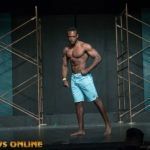 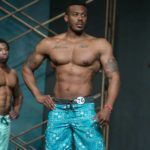 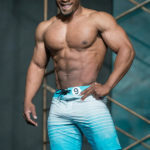 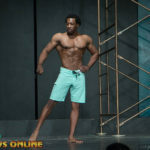 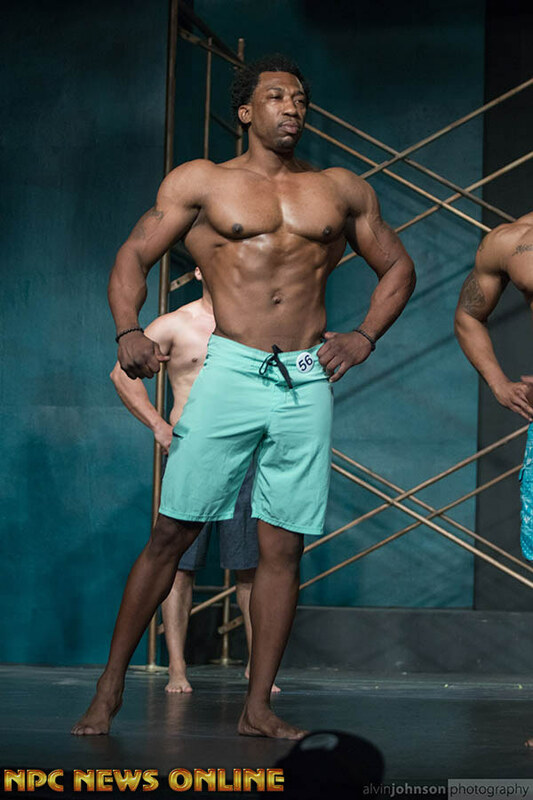 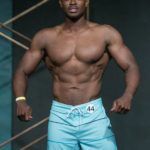 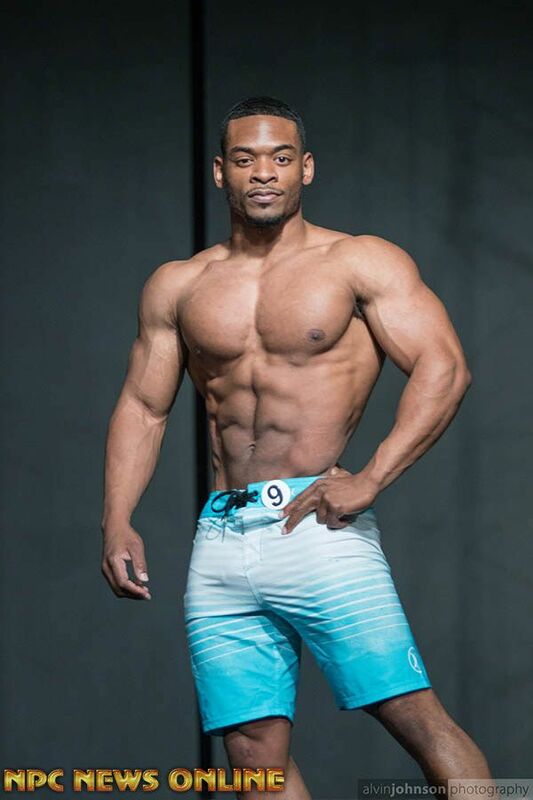 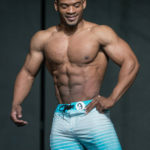 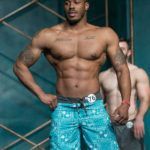 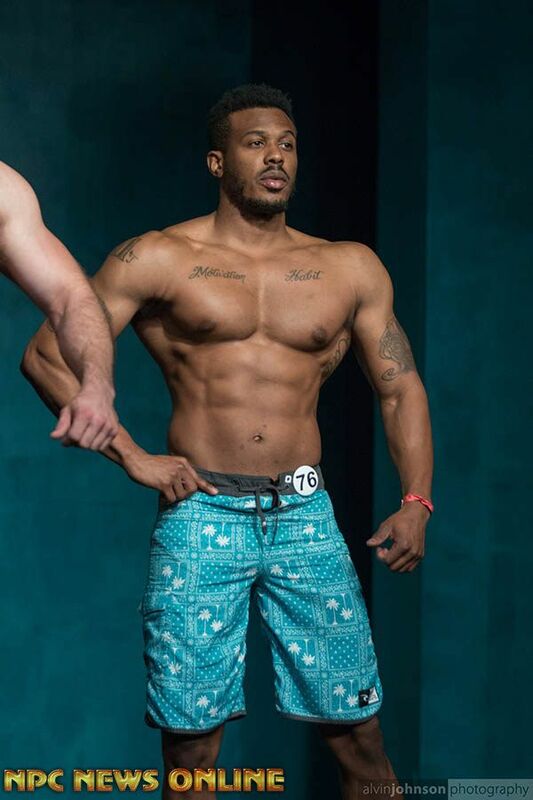 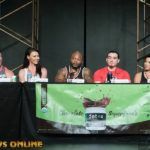 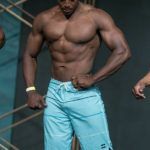 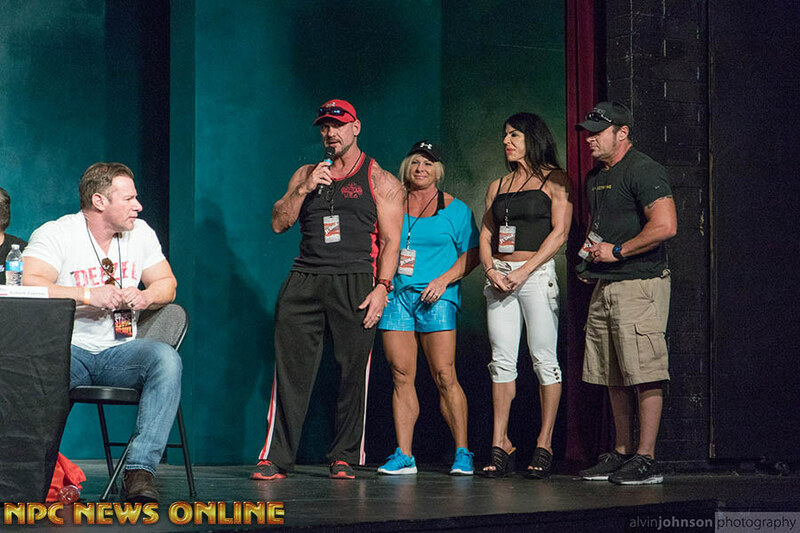 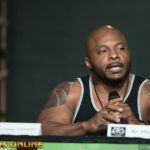 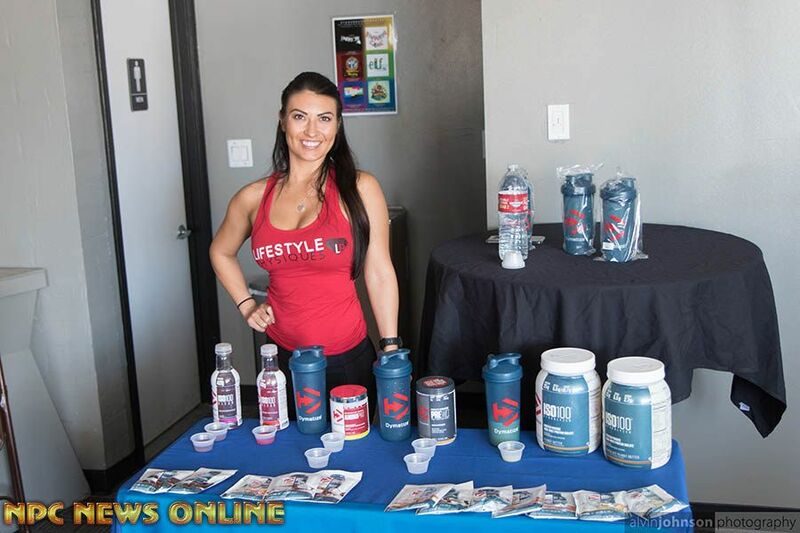 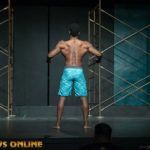 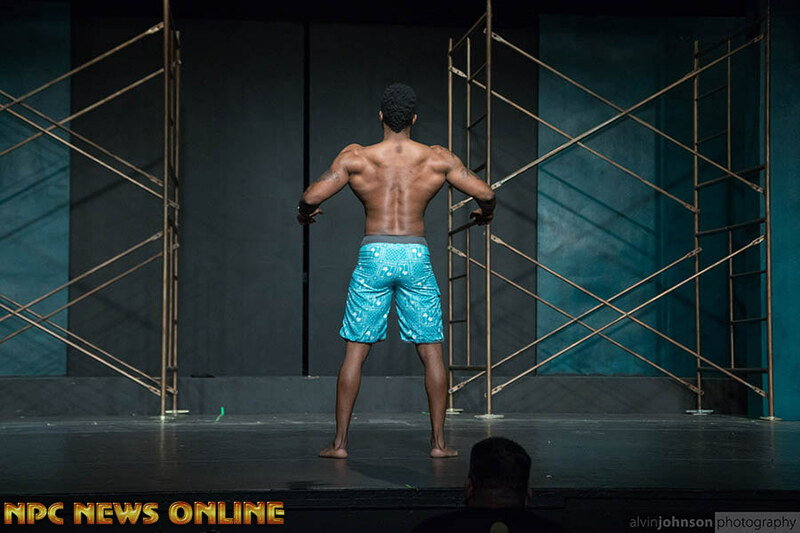 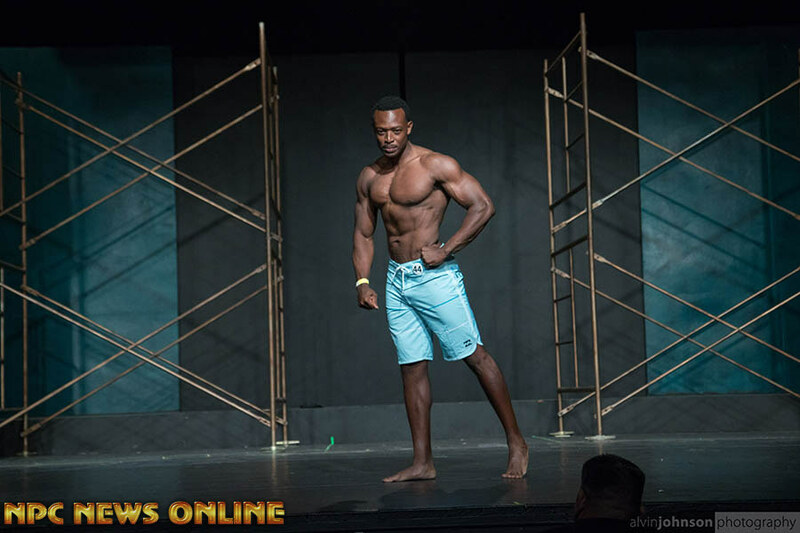 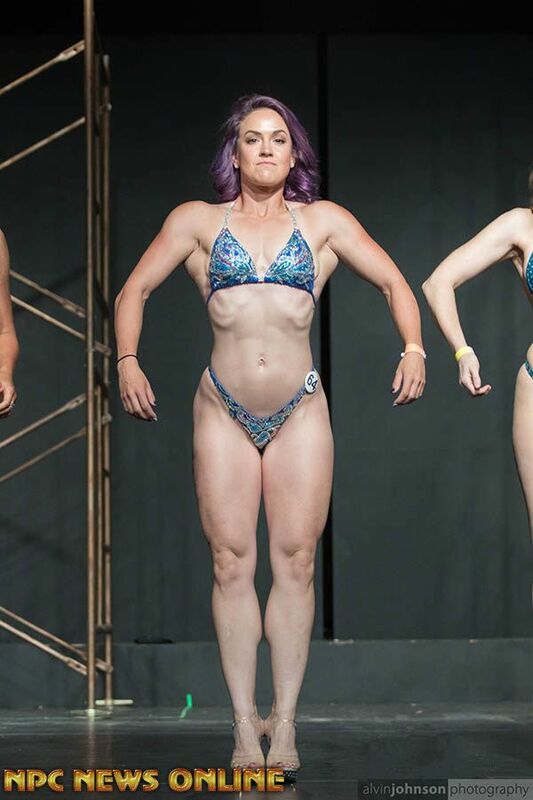 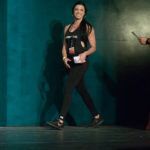 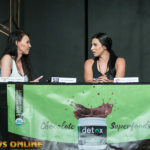 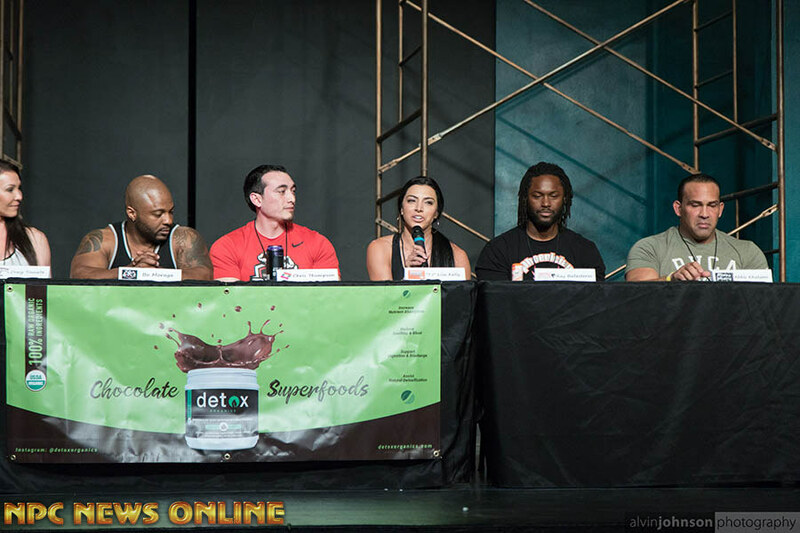 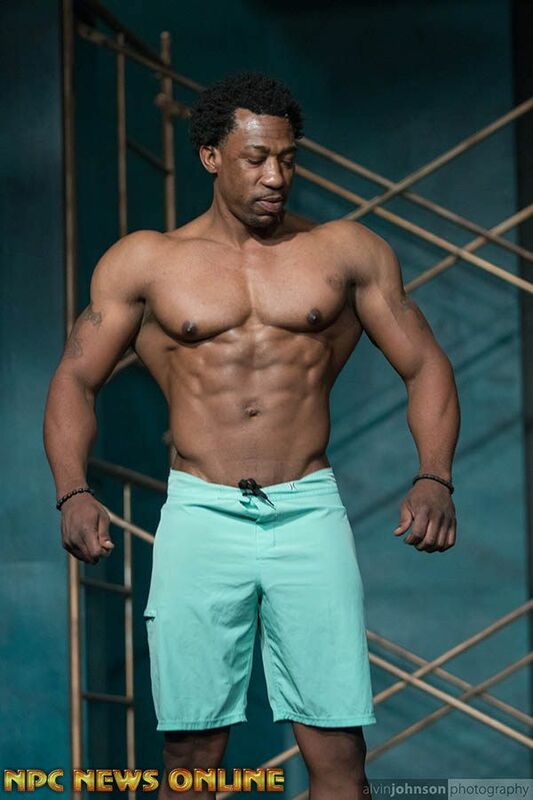 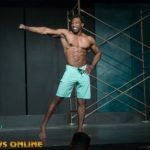 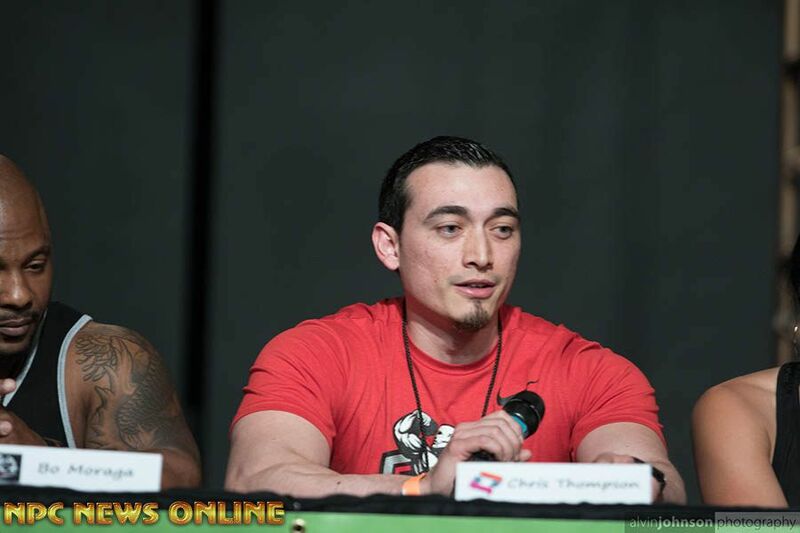 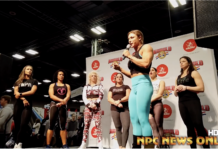 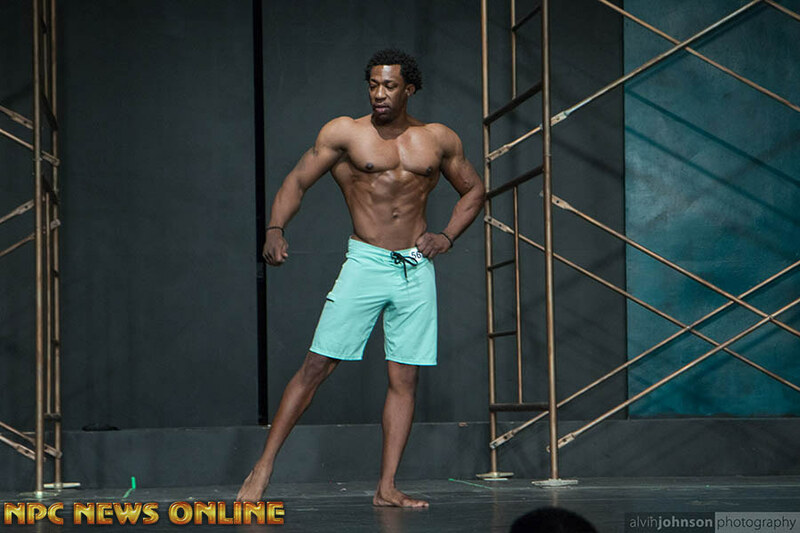 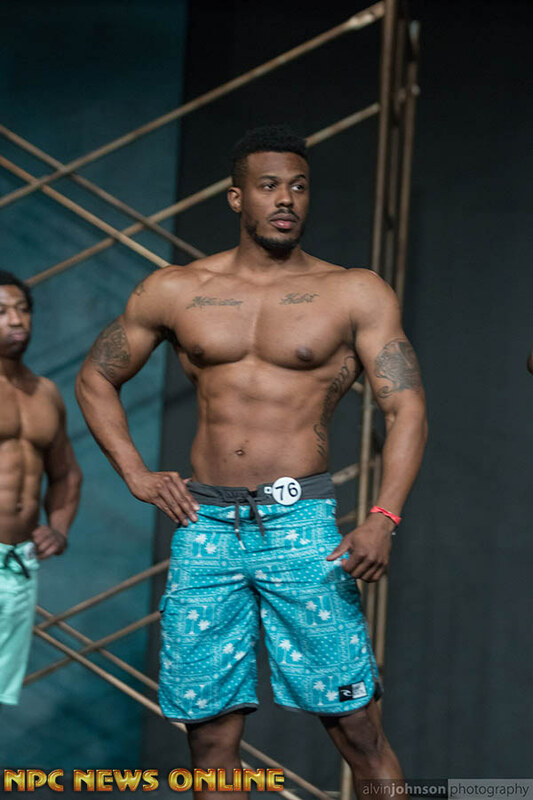 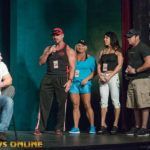 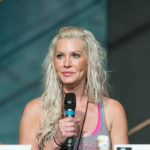 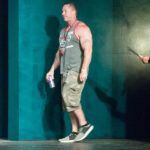 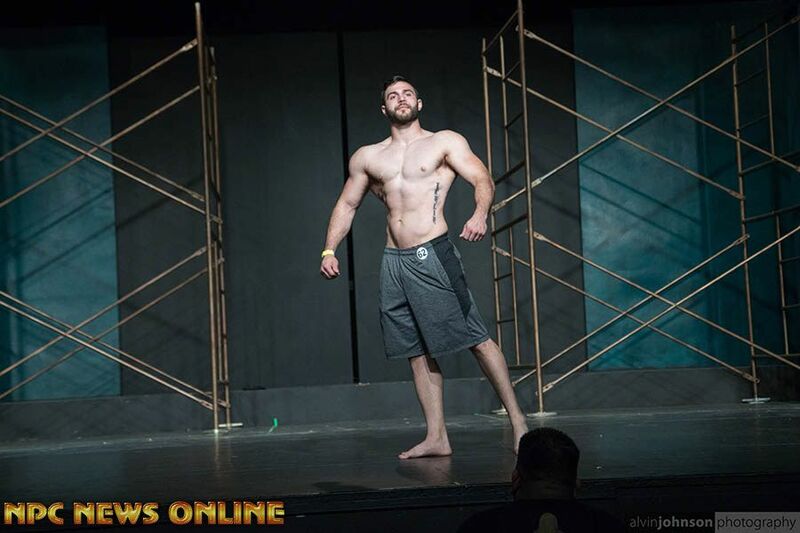 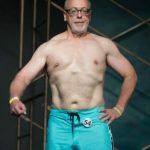 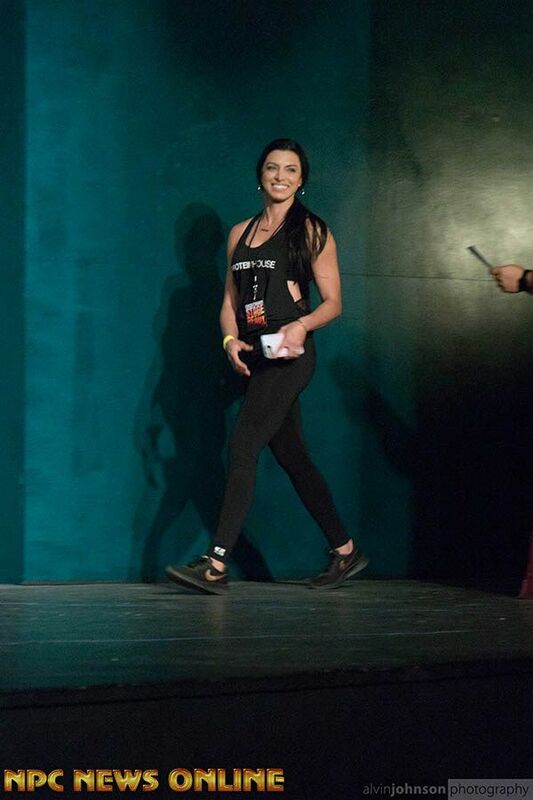 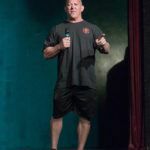 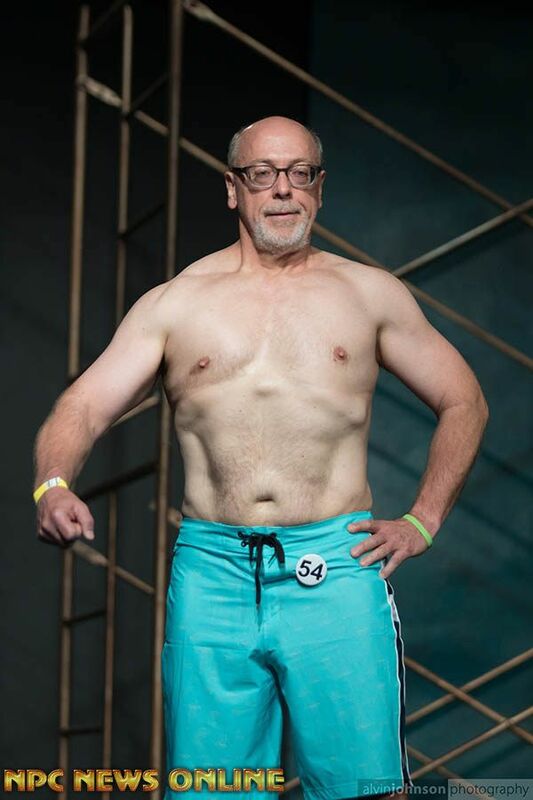 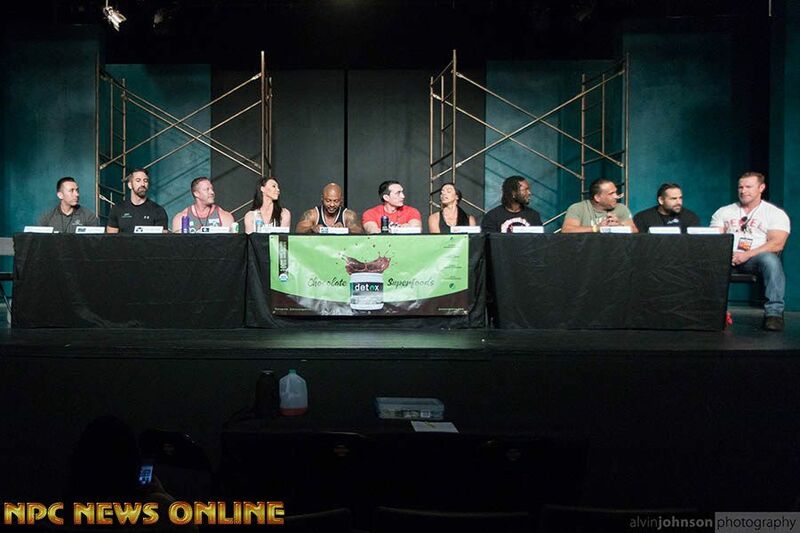 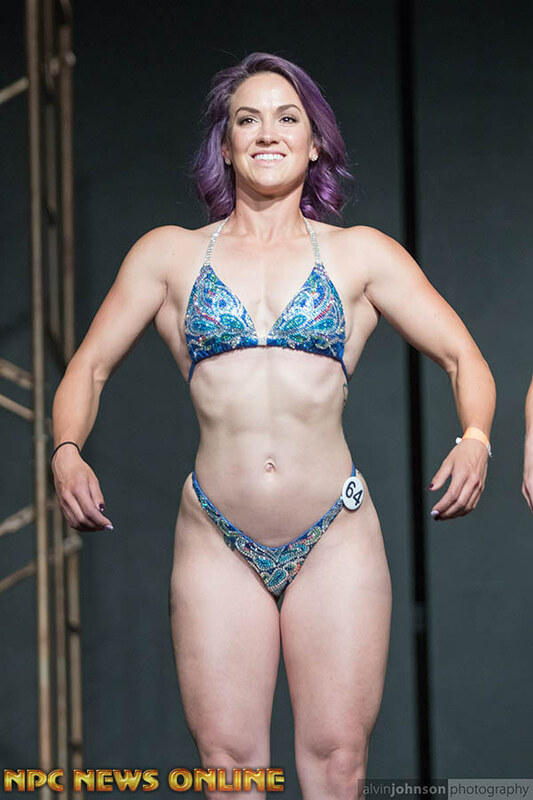 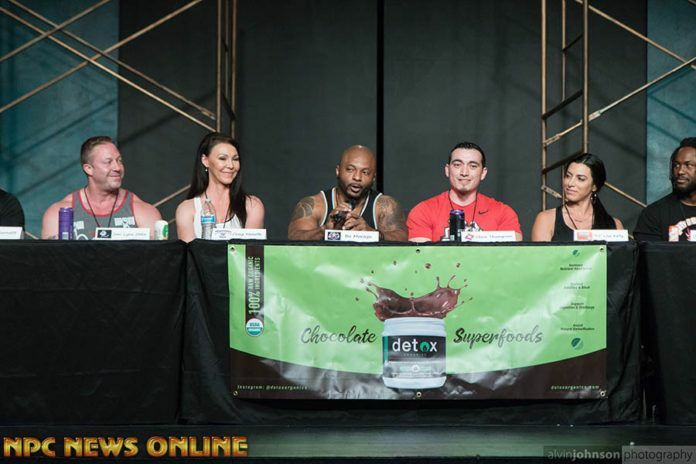 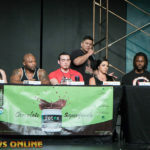 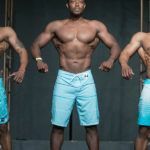 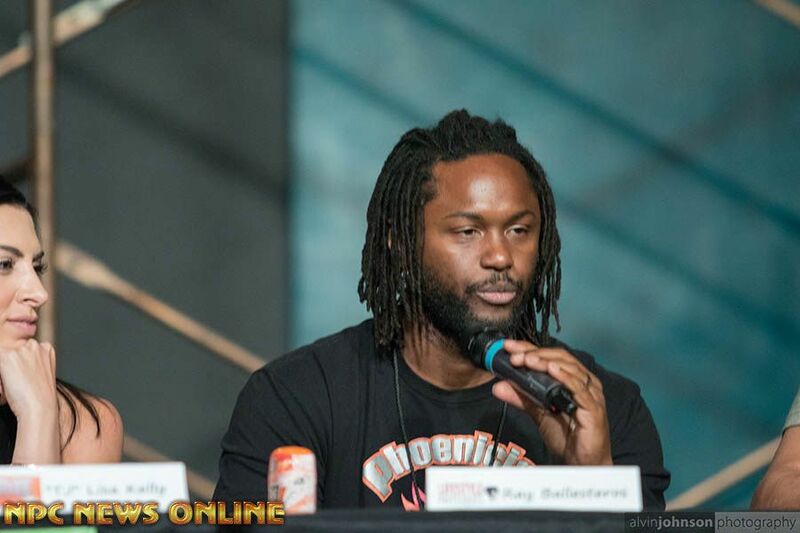 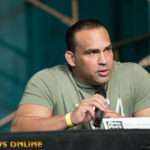 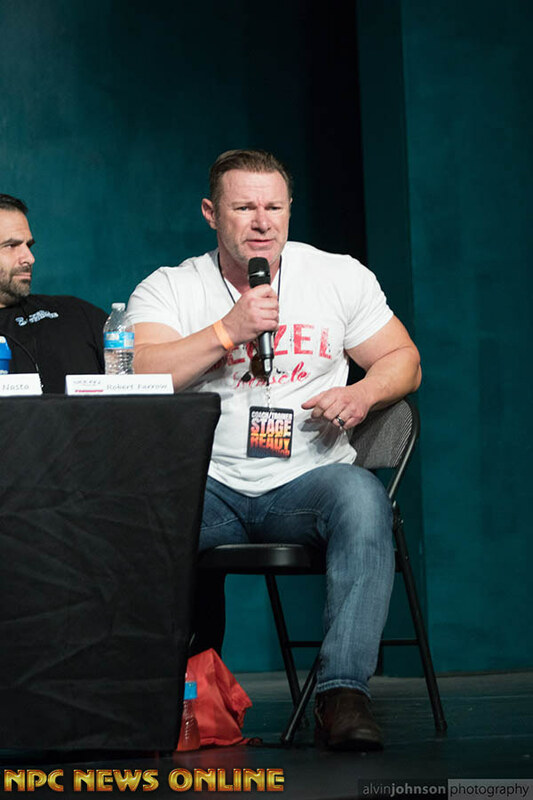 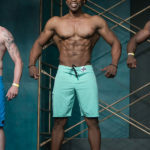 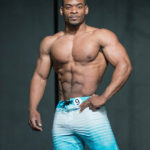 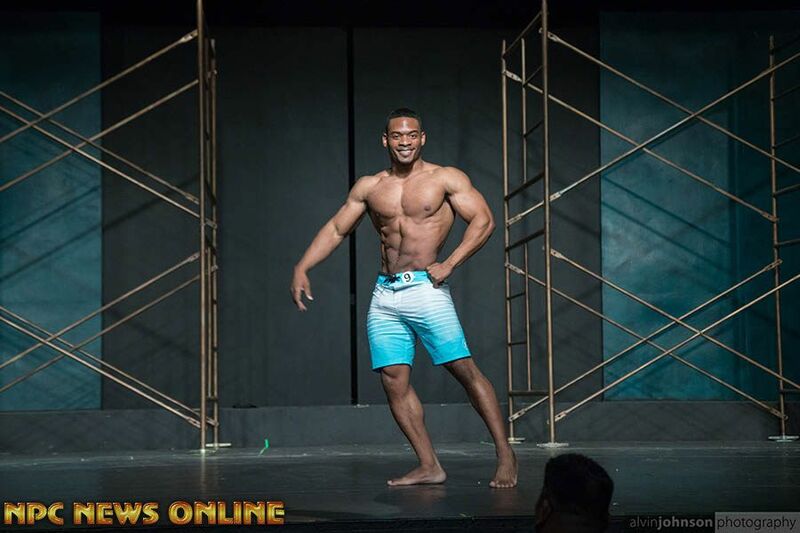 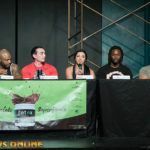 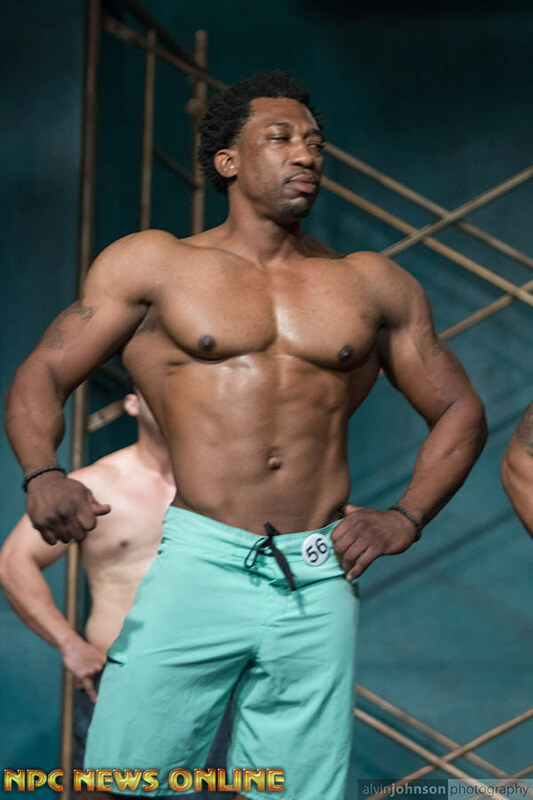 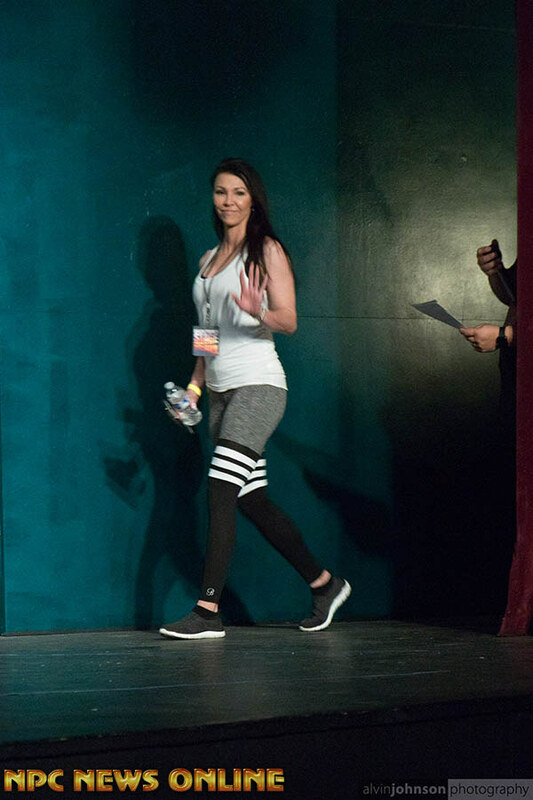 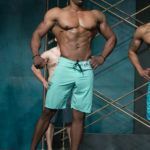 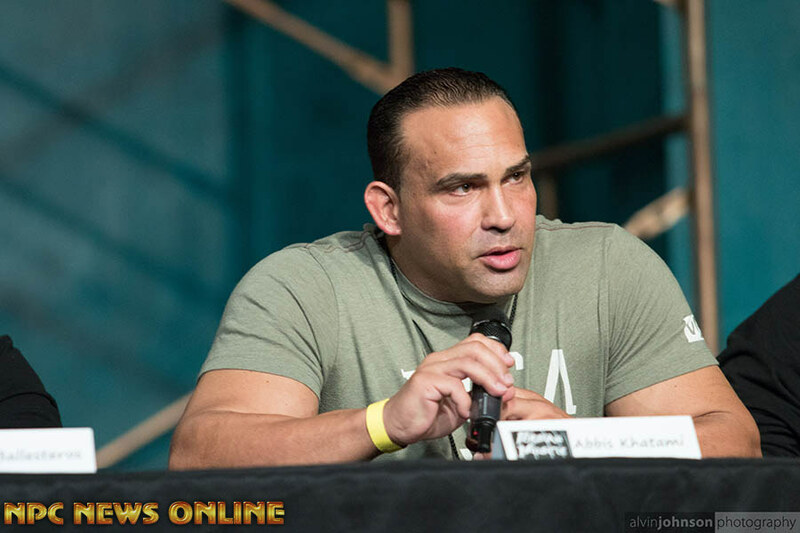 2018 Arizona’s Stage Ready Workshop: A number of trainers, coaches, NPC judges, and NPC AZ Chairman Miles Nuessel, got together and put on a Q&A with local athlete about various body related topics. 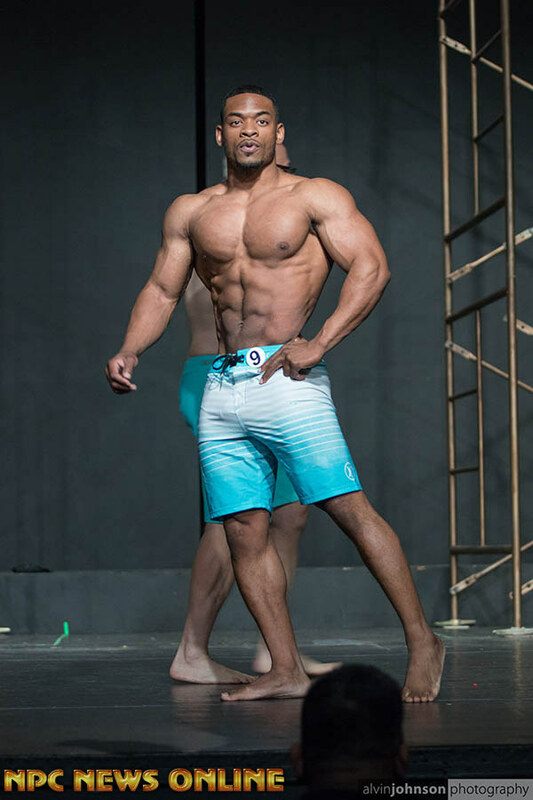 That Q&A was followed by a posing class. 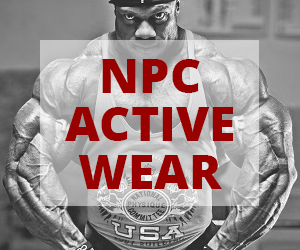 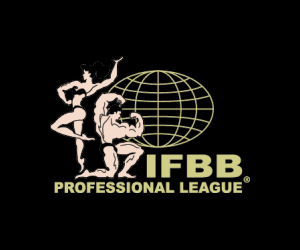 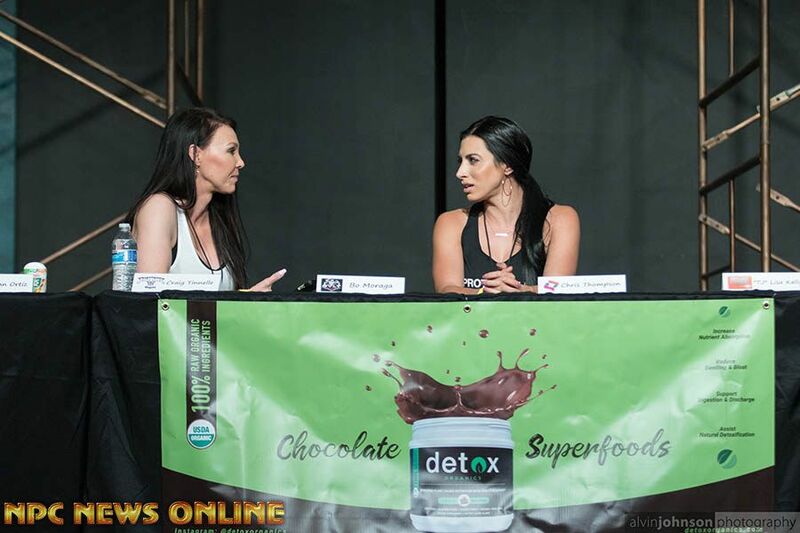 Included local IFBB pros Joni Lynn Ortiz, Lisa Kelly, Karen Nothington, Louie Nasta, and Frank Hamilton.